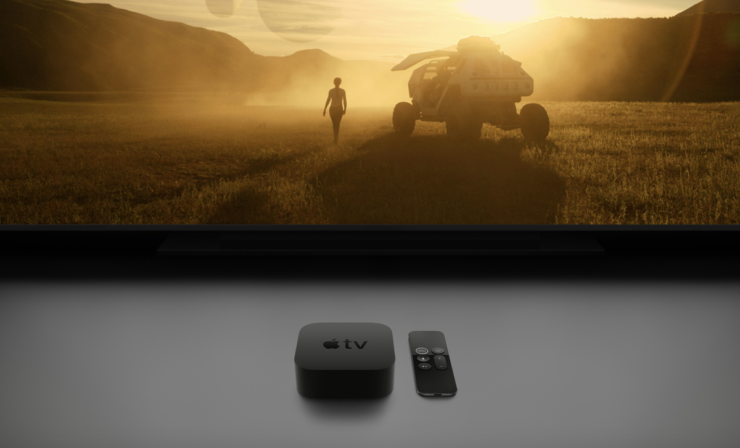 If you have a perfect TV setup and want a new smart TV box to go, there are a couple of high-end options out there that might interest you. That’s right, a bunch of smart TV box options just went on sale, offering a massive discount for a limited time only. Our list also includes the XIaomi Mi Box S, Beelink GT1 and many more. 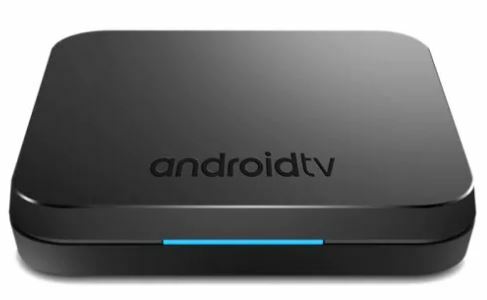 If you’re interested in getting a smart TV box for yourself, be sure to note that the discount is only available for a limited time. This means that if you fail to order your share, the products will revert back to their original pricing model. Now, let’s get down to the list. 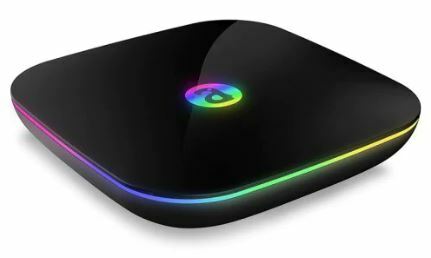 Beelink GT1 is one of the finest options we have on our list today, featuring enhanced specifications and the design is pretty unique compared to the rest. 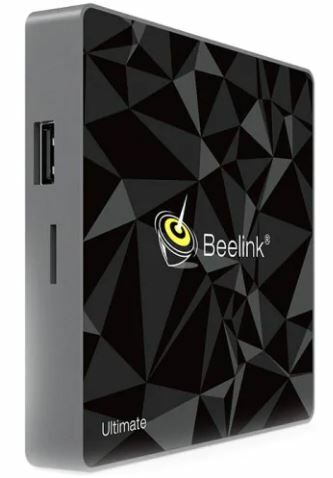 If you’re up for it, the Beelink GT1 is available at a massive 14 percent discount, making the price come down to just $73.99 down from $86.00. • Supports playing thousands of android games in large screen. Enjoy excellent gaming experience. • Makes sure the box running stable and smooth to load movies. • Much better than boxes of Android 8.1, 7.1, and below. • Supports decoding and playing almost all popular audio and video formats. • Saves 50 percent of bandwidth resources, to watch movies fluently. • Quickly starts your apps and games. • Without buffering or breaking down. Never worry about running out of space. • Smooth playback, no video lagging or image distortion. • Not worry about running out of space. Alfawise H6 features the beautiful breathing lights for your viewing pleasure. It is available at a 5 percent discount, which makes the price come down to just $40.99 down from $43.11. 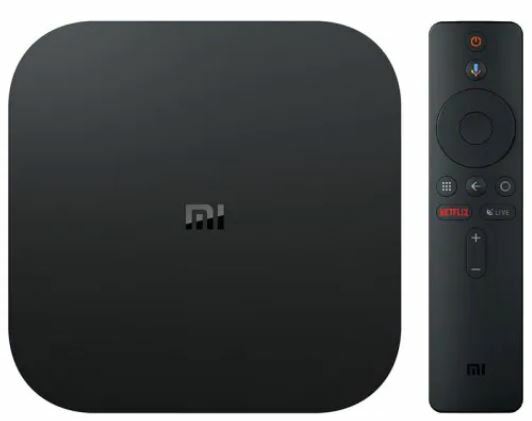 The Xiaomi Mi Box is one of the best smart tv box options on our list and comes with a bevy of features that are only exclusive to the device. You might already be familiar with the built quality of Xiaomi and the Mi Box S is no exception. The Xiaomi Mi Box S is available at a good 3 percent discount, making the price come down to just $79.99 down from $82.39. 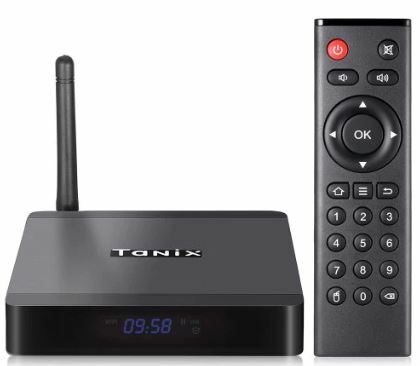 If you’re enticed to own the Tanix TXS Max, it is available at a 5 percent discount, making the price come down to just $59.99 down $63.31. The Mecool KM9 is a great option as it packs style and functionality in a single hub, It is available at a 23 percent discount, which makes the price jump down to just $51.99 down from $67.10. This is all for now, folks. There will be more deals in the future on more products, so be sure to stick around. We would like to mention it again that the discount is only available for a limited time. So be sure to act fast and schedule your purchase as soon as you can. Are you willing to get a product for yourself? Let us know in the comments.